Setting up a printer in Linux is not as difficult as you think. Most printer models are already supported by default. 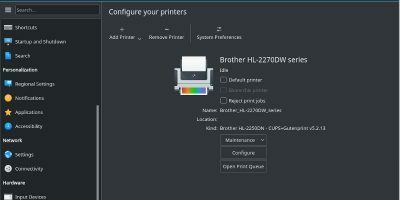 Learn how to set up a printer on your Linux desktop. 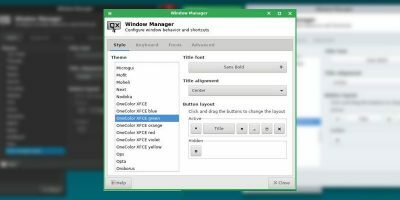 For those who are not fans of the Ubuntu unity desktop, there are several Ubuntu derivatives for specific purposes. How out how to pick the best one for you.